Edit your vendors and owners and verify you have the correct federal tax id number. For individuals, this is their social security number (SSN), and for businesses, it’s their employer identification number (EIN). 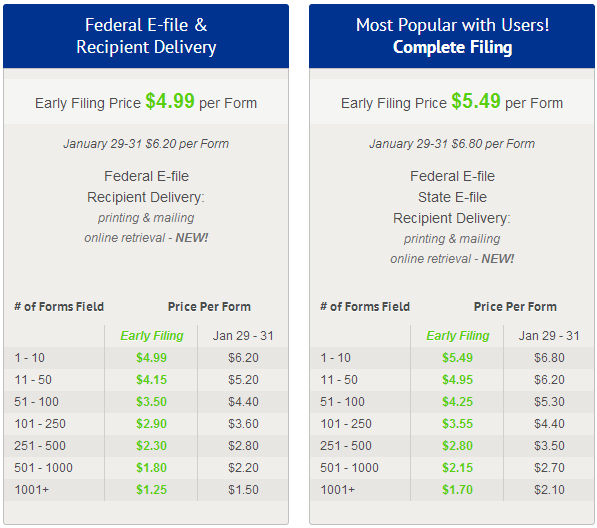 Request a W-9 form from any vendor or owner for whom you don’t already have one on file. Verify your numbers. It’s never too early to begin auditing your data. Review the 1099 Tax Assistant report and make sure the number matches your records. This same data will be used for populating the e-file in January. 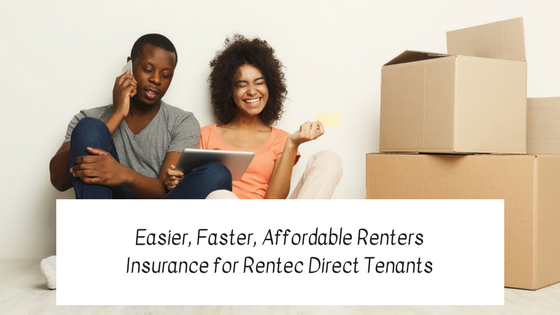 This report and the 1099 e-file system will utilize all the owner distributions and vendor payments entered throughout the year, so there’s no need for double-entry. 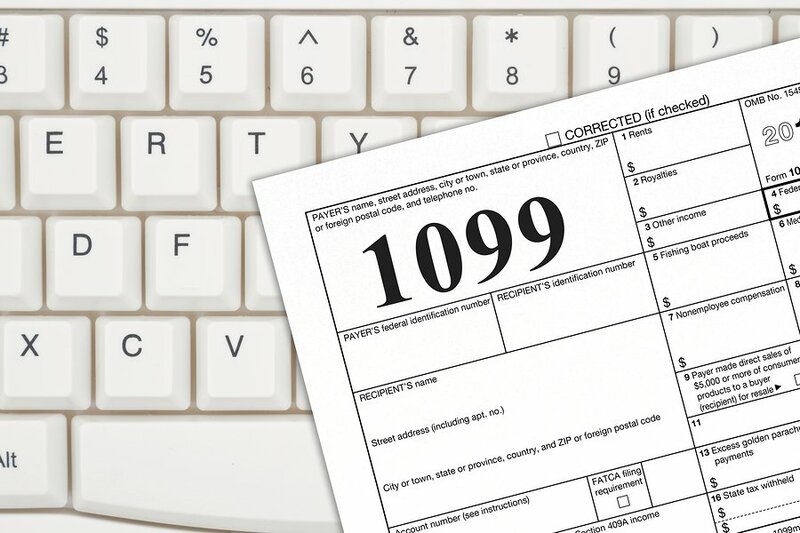 When you are ready to file (or test), go to Settings, Utilities, 1099 E-File, and Print.